The Associated Press is reporting that Toyota will resume car production at all its plants in Japan at half capacity from April 18 to 27. The move follows the March earthquake and tsunami that forced it to halt manufacturing due to shortages of parts and power. Toyota, the world’s No. 1 automaker, said production at its 18 plants will then halt from April 28 to May 9, a period that includes Golden Week holidays when factories would normally close. 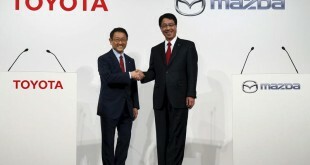 Toyota said the parts shortage has been gradually improving but it is still struggling to get around 150 types of parts. 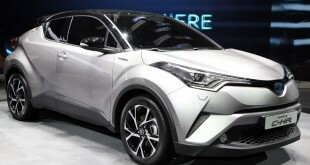 Toyota previously said there were shortages of about 500 types of components. The automaker has suffered a production loss of 260,000 cars from March 14 through to Friday. There are problems with parts supply. 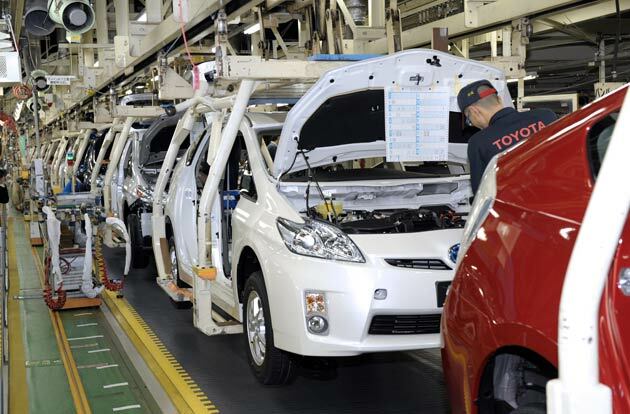 But each day, we are doing our utmost to improve the conditions so that we can deliver cars to many customers, Toyota president Akio Toyoda said at the automaker’s Nagoya office in central Japan. Next Nico Rosberg and Michael Schumacher: which one to choose?